Zillow Inc. Z +0.92% has reached a deal to buy rival Trulia Inc., TRLA +15.42% an expected agreement that brings together two of the biggest names in the fast-growing market for online real estate information. 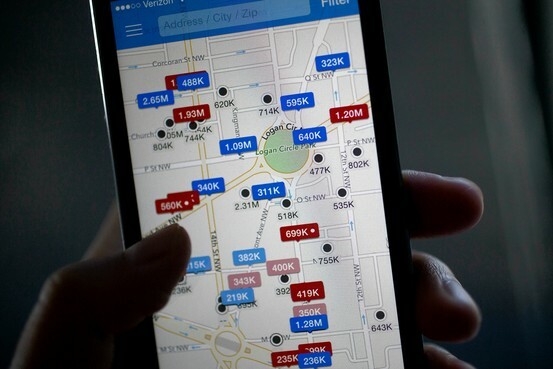 Zillow will issue about $3.5 billion in stock to acquire Trulia. The offer values Trulia at about $70.53 a share, a 25% premium to Friday’s close, and the combined company will also assume Trulia’s convertible notes. To see the full article, published by The Wall Street Journal , click here. This entry was posted in custom mobile application development, Mobile App News, Mobile Apps for Real Estate Agents, real estate apps, real estate apps for agents, SnApp Development and tagged mobile application development, mobile applications for real estate companies, mobile apps for real estate. Bookmark the permalink.